As the Pokémon Go Halloween event draws to a close we currently have shiny versions of two of the Pokémon familes available. 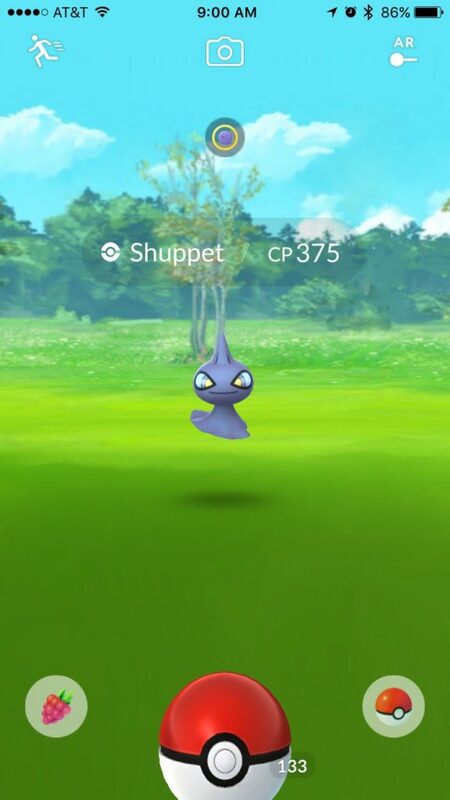 The running theory is that Shiny Shuppet should should be showing up any moment now in the game. 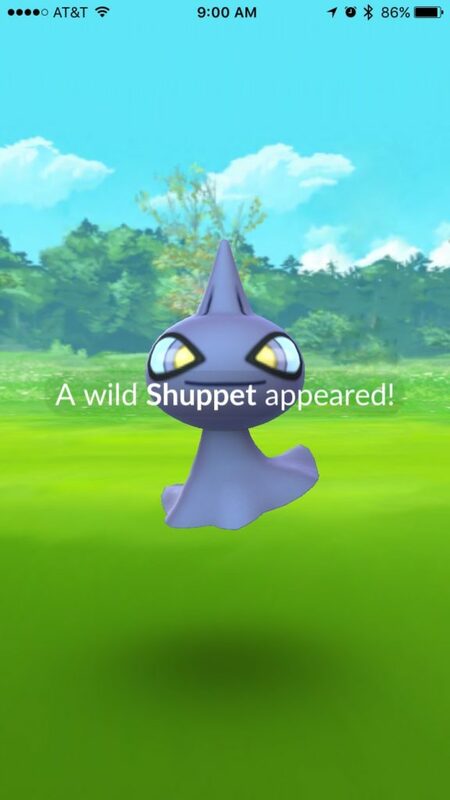 With Sableye being released initially followed by Duskull a few days later, it seems that Shuppet should show up any time now. This is somewhat exciting as we now have five available shiny Pokémon in the game where we only had two a little over a week ago. However, the release of these shinies makes Pokémon GO even more of a tedious slog than it already is. 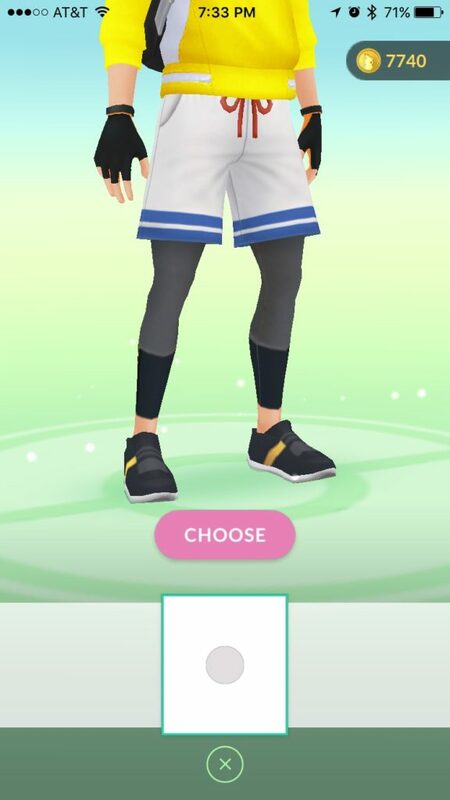 One thing last year’s Halloween event didn’t have was shinies. 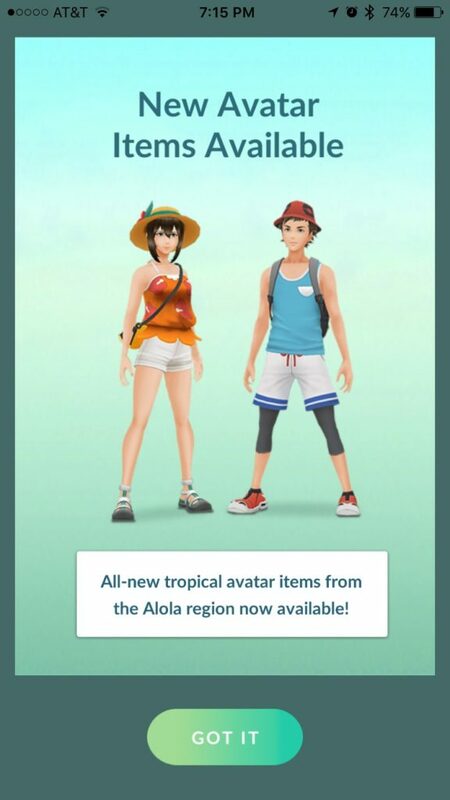 I remember by the end of the event last year being quite happy with never seeing a Cubone, Meowth, or Gastly ever again. This year I feel the same way about Duskull, Shuppet, and Sableye. 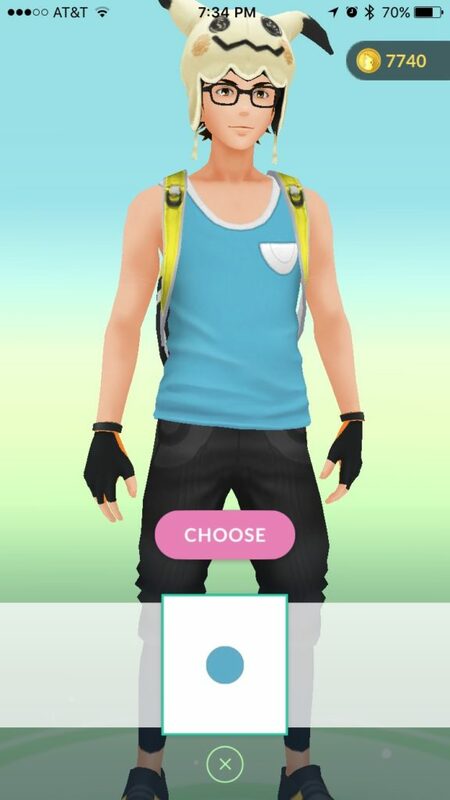 Unfortunately the lure of a potential shiny keeps me glued to the game in hopes of catching a rare version of even just one of the Gen 3 ghost types. Shuppet, in particular, annoys me the most. I find there are just some Pokémon that I find I always hate catching. Shuppet falls into that category. Duskull, while getting old, never seems like such a bother. I can’t complain. 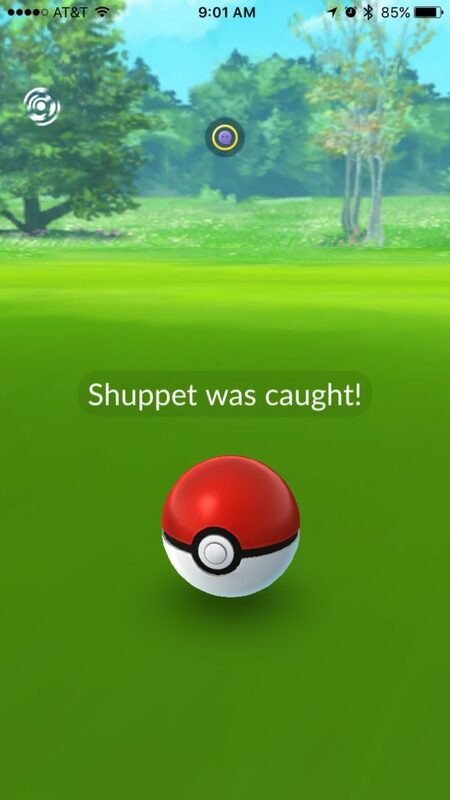 I’d rather catch 5,000 more Shuppets than just one single Venonat. Venonats make me wish there was an option to switch to Wolfenstein mode and dispatch of them with a Chain Gun. 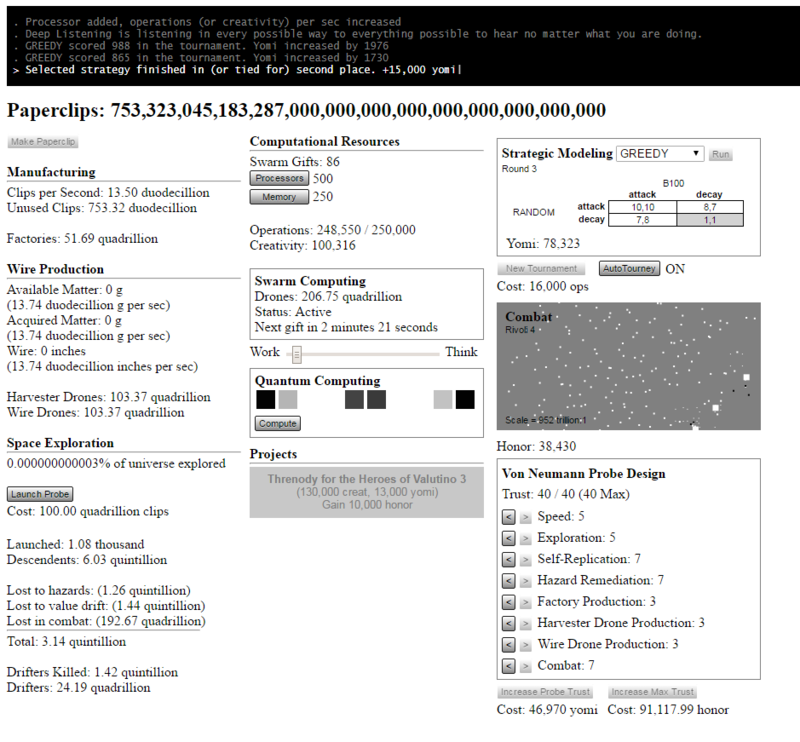 Universal Paperclips is the first game in over 15 months to divert my attention from Pokemon Go with any significance. While this obsession only lasted about 36 hours it is promising to learn that there different more obsessive compulsive games out there to consume my attention even if for a fleeting moment.